Many of the adventures in the paradise of Sanibel involve exploring the extensive wildlife refuges. A full half of this island is set aside as a national wildlife refuge. The most famous of these protected areas is the J.N. “Ding” Darling National Wildlife Refuge. Kayaking Sanibel and Captiva oftentimes means starting out in this area. There are several advantages to taking a quiet mode of transportation, such as a canoe or a kayak, though this and other areas. There is a huge population of birds in this area and numerous water-dwelling creatures. A quiet passage ensures the closest possible contact with them. Sanibel and Captiva provides great kayaking opportunities for your next vacation. 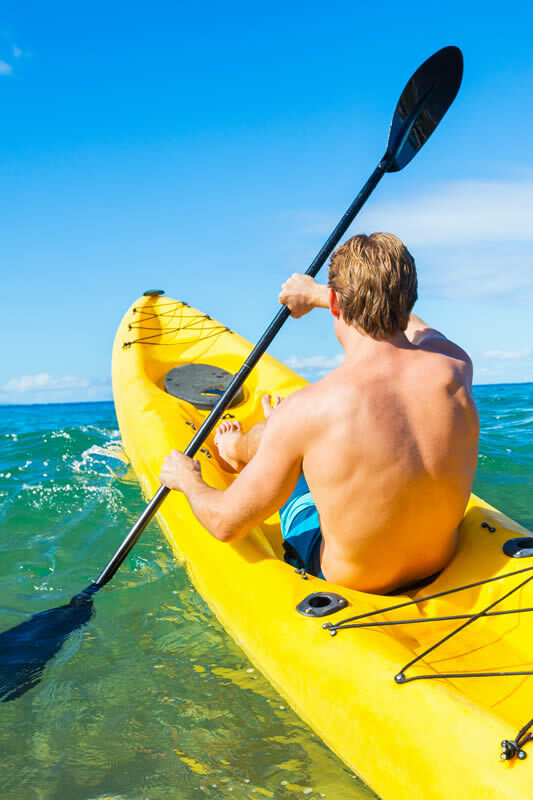 Kayaking Sanibel and Captiva Islands is best done with the assistance of a guide. 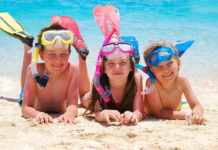 Guides may be contracted privately or one may make use of the various organizations that offer educational excursions through the island’s various natural areas. Either way, one is ensured a much more substantial experience than would be had if one were to simply venture out on their own. 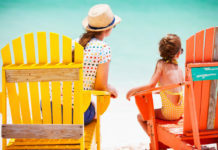 Many individuals dedicate their lives to studying the various wildlife and plants that inhabit the island environs and are more than happy to share that knowledge with those who choose to vacation on the islands of Sanibel and Captiva. Fantastic ECO Adventures await you on Sanibel and Captiva! Spectacular kayaking adventures await you. 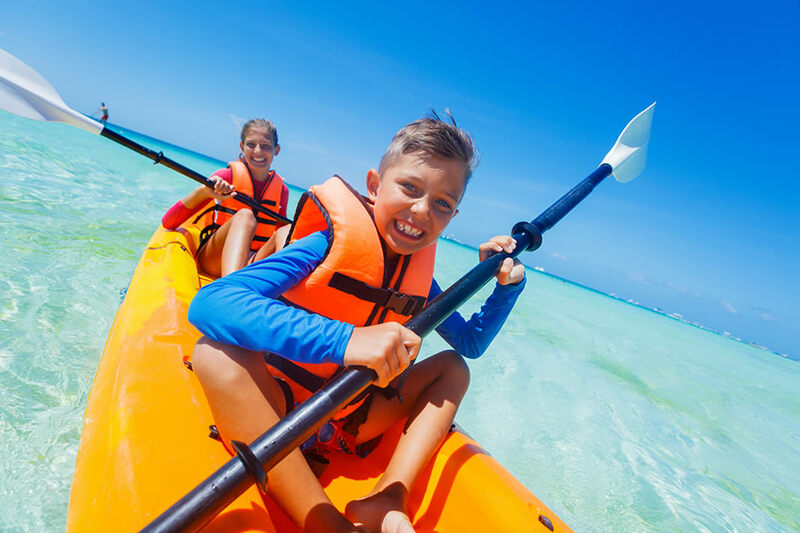 Tarpon Bay Explorers on Sanibel offers several different Sanibel kayaking packages for getting out and exploring the natural environs and kayaking Sanibel. 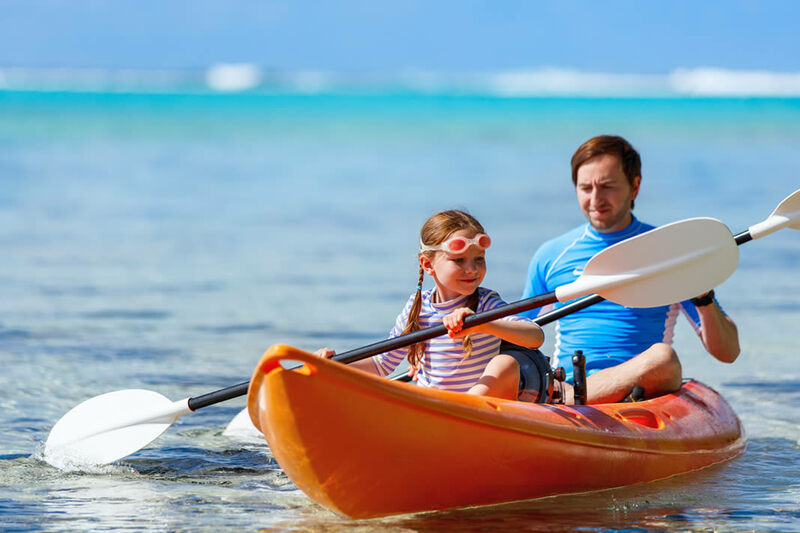 The company offers several different styles of watercraft for hire and, provided with proper safety training, adventurers can set out to explore some of the most wild and exciting environments to be found anywhere. 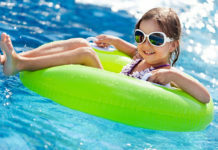 The company has enough watercraft to ensure that just about everyone will be able to find something suitable for their needs. These quiet and easy to use crafts ensure that one can get into sensitive environments without disturbing the wildlife that calls it home. Of course, they also offer great guided tours of mangrove trails and Tarpon Bay. They even have a guided sunset Sanibel kayaking trip perfect for observing all the birds as they come to roost for the night. The Adventure Sea Kayak & SUP takes adventurers out into both the interior waterways and the coastal waters to explore some of the fascinating life forms to be found in both. The population of bottlenose dolphins around Sanibel and Captiva is the largest anywhere and travelers will delight in getting up close and personal with these curious and astoundingly-intelligent mammals. Manatees also ply these waters and their peaceful and friendly nature makes them a favorite with tourists. 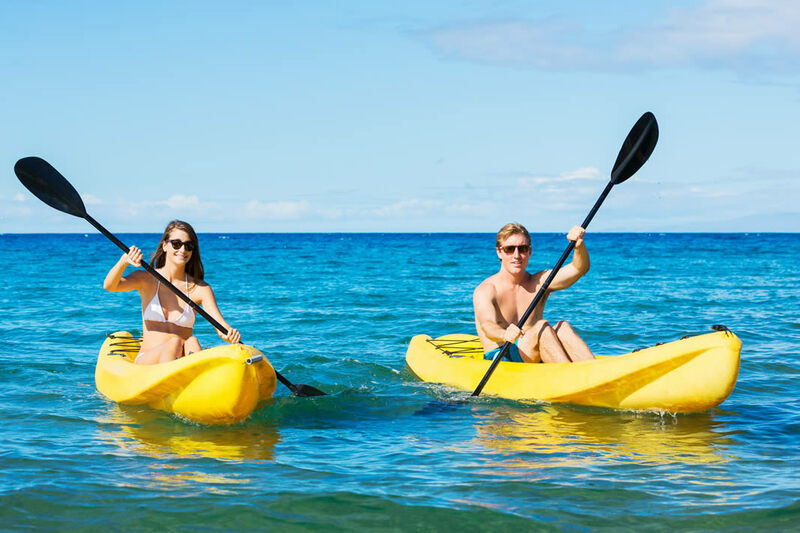 Kayaking and stand up paddle boarding Captiva Island ensures that tourists leave the island with something far more precious than pictures: an appreciation for the environment. Take your own eco-tour around Sanibel and Captiva paradise.